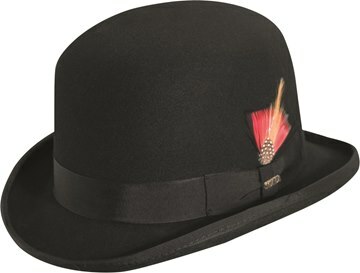 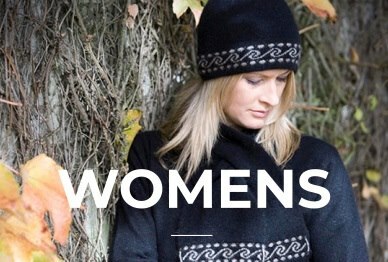 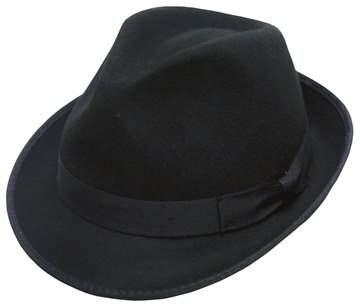 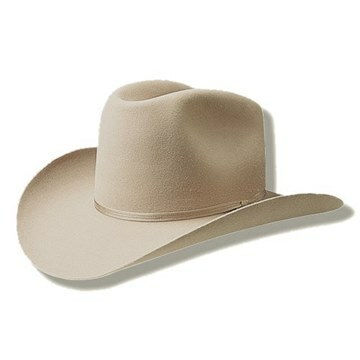 We are proud to stock a number of brands of hats. 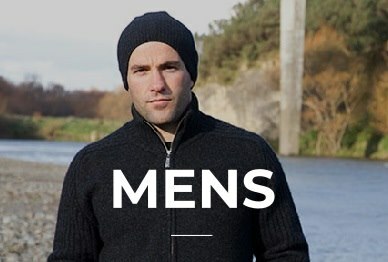 For March we have espcially good deals on Avenal with 20% off. 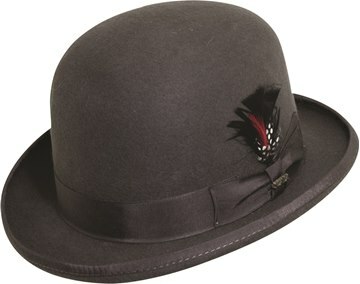 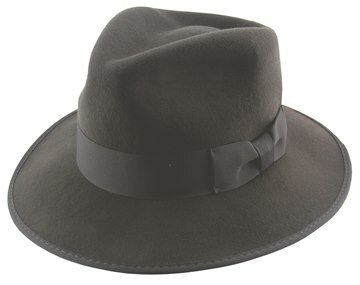 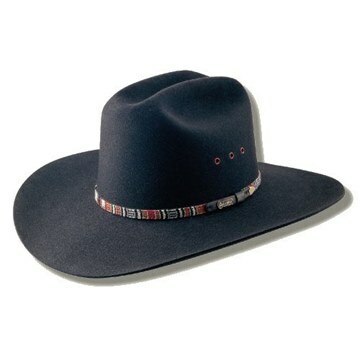 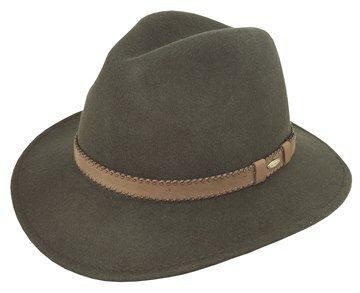 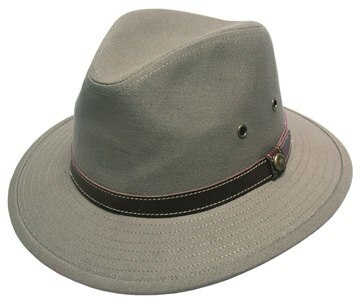 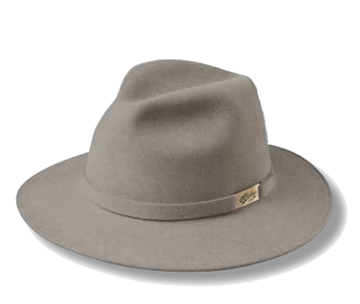 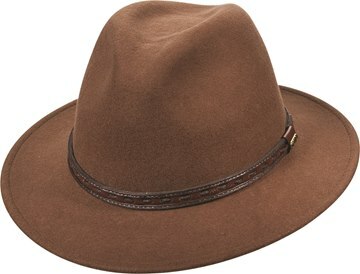 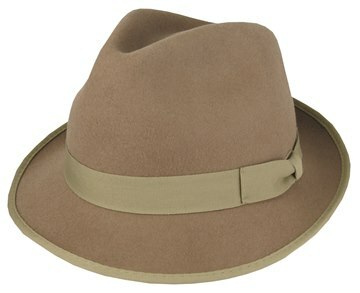 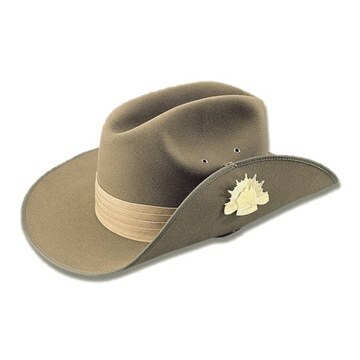 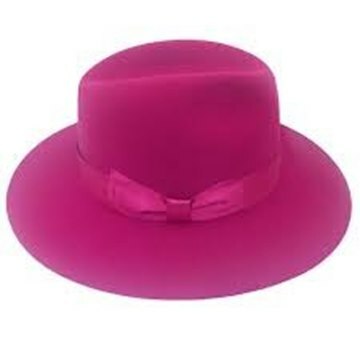 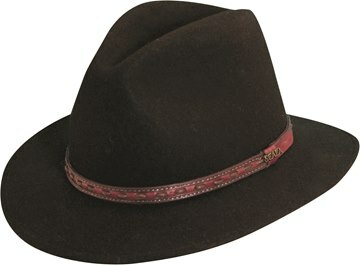 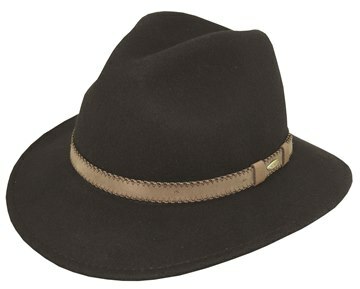 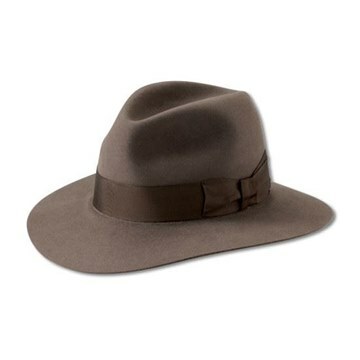 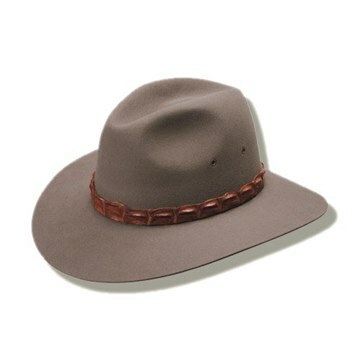 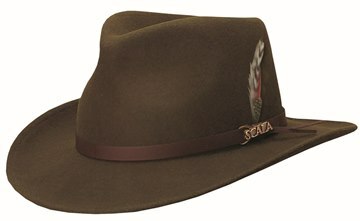 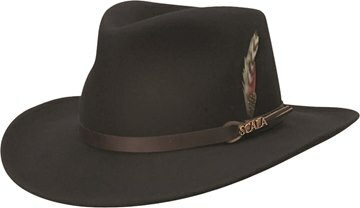 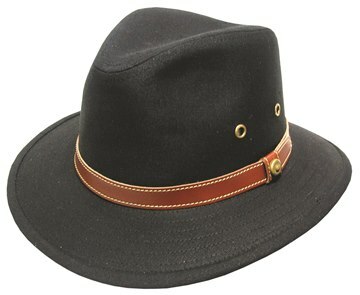 Our Akubra range, still made in the Australian factory are also ver well priced.